Metrology is the scientific study of measurement, it is expected to enforce, validate and verify predefined standards for traceability, accuracy, reliability, and precision. Why is 3D metrology inspection better than optical inspection? 3D Metrology provides precise, accurate, reliable, repeatable laser measurements on all of a PCBA's mechanical attributes including solder joints with near zero false calls. Optical inspection uses subject image comparison where light, color variations, foreign objects and board warpage can all impact image quality which leads to false failures being generated, if tolerances are opened to minimize false failures, then defect escapes typically increase. What parameters or tolerances are used on the a3Di to determine if a PCBA is good or bad? The a3Di allows the user to select one of three programmable standards IPC-610-1, -2, -3, or to use custom customer defined tolerances. What PCBA market segments does the a3Di best serve? Any market that demands high quality, high reliability performance like Aerospace, Automotive, Communications, Medical, Military and Storage. The extremely quick programming times and near zero false calls also make the a3Di a great choice for New Product Introduction or any design and build environment where First Article Inspection is required. Can the a3Di keep up with high volume production rates? The a3Di has inspected product in high volume manufacturing environments without issues. It is always taking 3D measurements and does not slow down to do so. Speed can vary based on the resolution (number of measurements taken in a given space), but speed has not been an issue in PCBA inspection.  ​What is required to develop an inspection program for the a3Di Platform? An ODB++ file exported from your CAD system with complete design detail. This is then converted on the a3Di system into a perfect 3-Dimensional mechanical representation of your printed circuit board assembly with all of the component packages in their exact locations. This 3D model is what all PCB's are expected to conform to during inspection. This perfect 3D mechanical representation of the PCBA now becomes the all elusive golden board. Where would the a3Di measurement system best be deployed in a manufacturing operation? The a3Di comes in several configurations, one is a high speed in-line post reflow system, there is a standard in-line system also post reflow. There is an off-line stand-a-lone system with an engineering drawer used for a wide range of inspection tasks from PCBA's to mechanical devices like sockets, connectors, BGA's, stacked BGA's, to do solder profiling, and solder paste inspection. ​How would the a3Di inspect devices like flip-chip BGA's? By taking precise 3D measurements, the a3Di is capable of verifying position and Z-axis planarity of devices with hidden leads. Packages will fail if the expected "package drop" from reflow is not uniform and consistent with program parameters. ​Just how small a device can the a3Di inspect? The a3Di has been inspecting passive devices <01005 and smaller on the surface of the surrounding substrate. We have not yet seen PCBAs that are beyond its resolution and measurement accuracy. ​Is it possible to inspect Multichip-Modules or other advanced semiconductor packaging applications with the a3Di system? 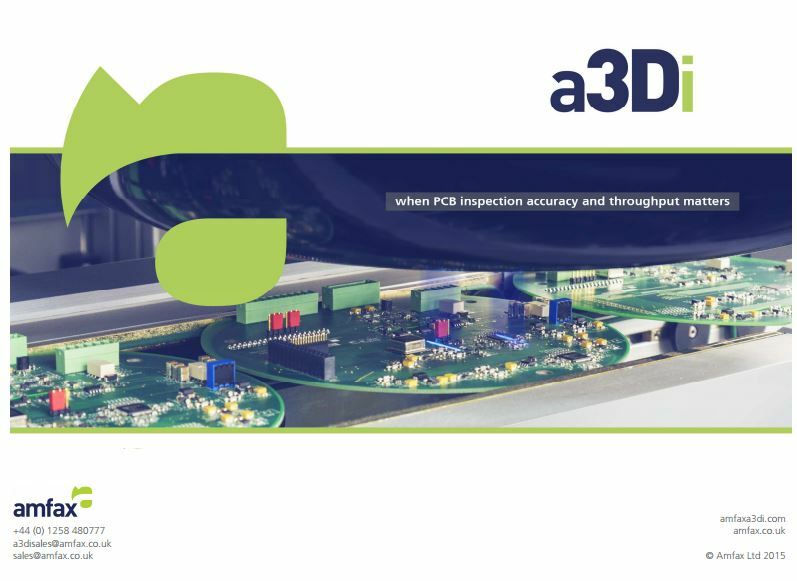 While the a3Di platform was originally designed for printed circuit boards assemblies, it's measurement accuracy and resolution goes down to the micron level thereby allowing the inspection of a variety of semiconductor assemblies. The flexibility and accuracy in the a3Di's measurement system allows for its use in a broad range of high accuracy measurement applications. How does a3di handle potential shadowing issues? ​A3Di has twin back to back lasers to eliminate this problem. Each laser will capture either side of the device and the software will merge the data, eliminating shadowing. Could Small components between two larger components be missed? ​This again is a shadowing issue, that the twin lasers negate. If IPC recommendations/rules are followed, this wouldn't be a problem but if these rules have to be broken then the a3Di can scan left to right and rotate the sensor head and scan front to back and merge the 4 sets of data to cover all possible shadowing issues. ​Do you have any feedback on the reduction in false calls from the a3Di as false calls and subjective operator intervention are a major concern for us? ​A3Di mathematical limits are set using 6sigma, which is an industry accepted method for high test stability. If a3Di fails a test it will be a real failure not a subjective comparison. A3Di does not use an operator to classify results but a diagnostic station to action real defects. We would potentially like to replace the In-circuit testers we have with one system to provide a better return on investment moving forward. Can a3Di be used for both? ​A3Di does not replace electrical/functional test but will verify the PCB has been manufactured correctly. This does cover most of the defects the ICT would find (which has been shown in high volumes) and thus a3Di with a functional/system test could provide a complete test solution.